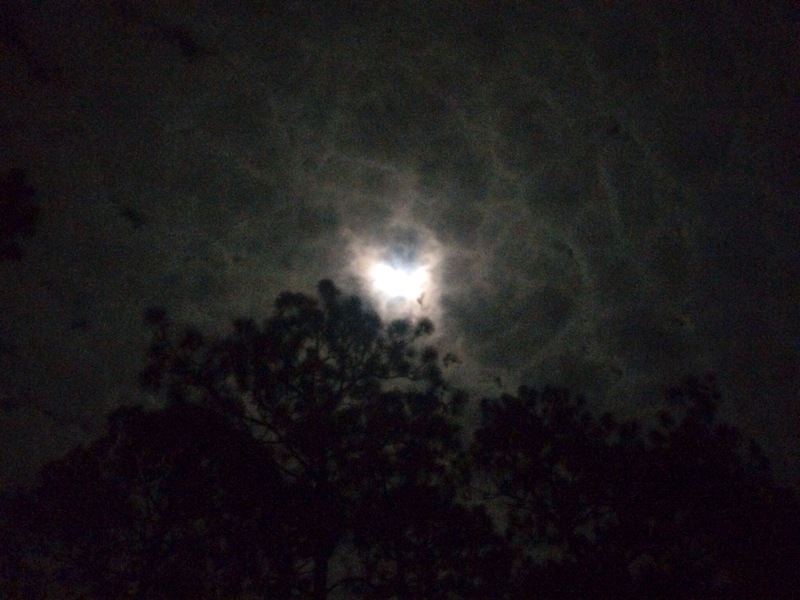 A few weekends ago, traveling through Tallahassee, Florida, one night’s final destination was the 500,000 plus acres of Apalachicola National Forest. After exiting I-10 east, we had headed south on US 319 for about 30 minutes. With dusk approaching, we had taken a detour for a quick dip in Wakulla Springs State Park. After departing Wakulla Springs, our first concern was paying for a campsite. The solution my friend had dialed up, Freecampsites.net. With directions in tow, we had started moving toward Pope Still Hunt Camp. 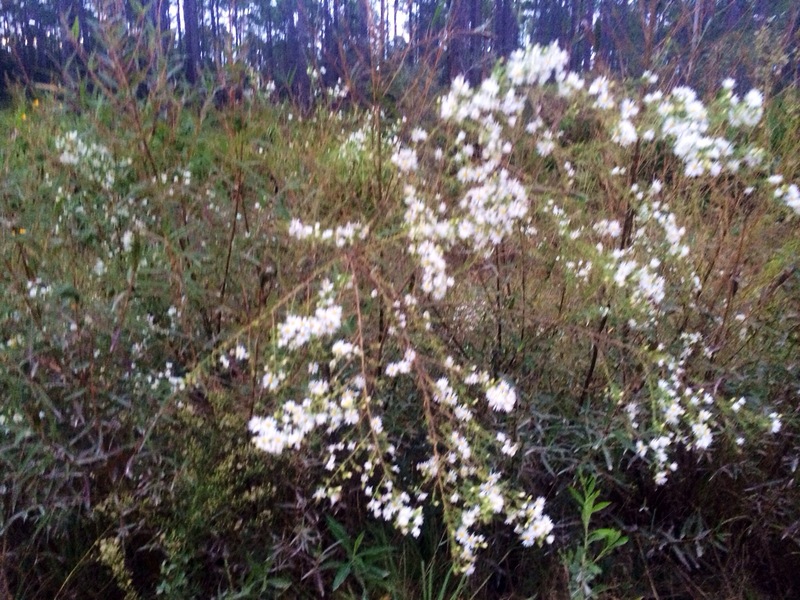 Not too far into Apalachicola National Forest, we had both lost cell coverage for T-Mobile and AT&T. 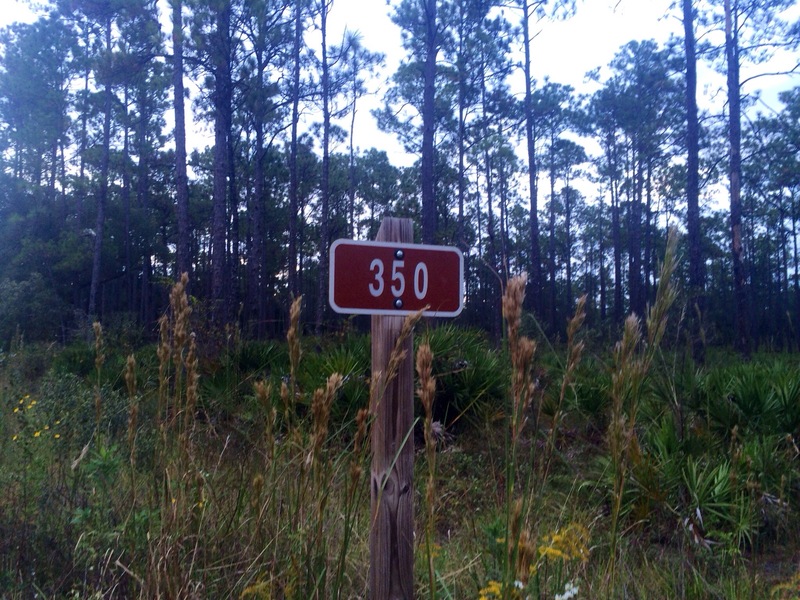 Fortunately, Pope Still Hunt Camp site had sat close to the intersection of Florida Highways 13 and 350. Approaching this intersection, asphalt had given way to sandy dirt roads. After parking at our destination, another vehicle had pulled into the camping area about 50 yards away. Unlike most other travelers in passing, they had seemed reclusive staying inside their van. Isolated moments like these had always invoked scenes from backwoods Hollywood movies like Deliverance or Wrong Turn. In an effort to get better feel for the immediate area, we had walked around for a bit before getting in our SUV. Driving down about a half mile, the road had become increasingly narrow and rough. 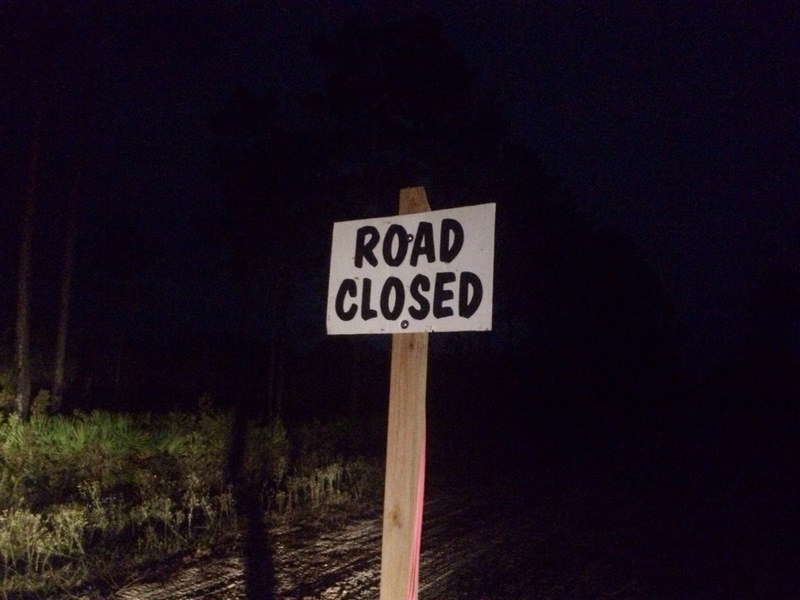 Outside the driver’s side window had appeared a sign for “road closed.” After passing this signage, four ATVs had driven out on the road. The odd thing, they had all stopped moving in the middle of the road behind us. Proceeding for another half mile, I had turned around figuring to setup for the night back at the campsite. Upon coming around their previous location, the ATVs had parked at another turnoff. I was curious of their purpose but, more so in sleeping. This small bit of paranoia had clearly stemmed from exhaustion. At the campsite, my friend had chosen to sleep in his tent in the cool dry air. I had decided to go it alone in the vehicle. I had surmised in the event of a bear or “crazy”, the path of least resistance, my friend’s tent! After taking off my shoes to sleep, I had noticed the lack of light and noise pollution. 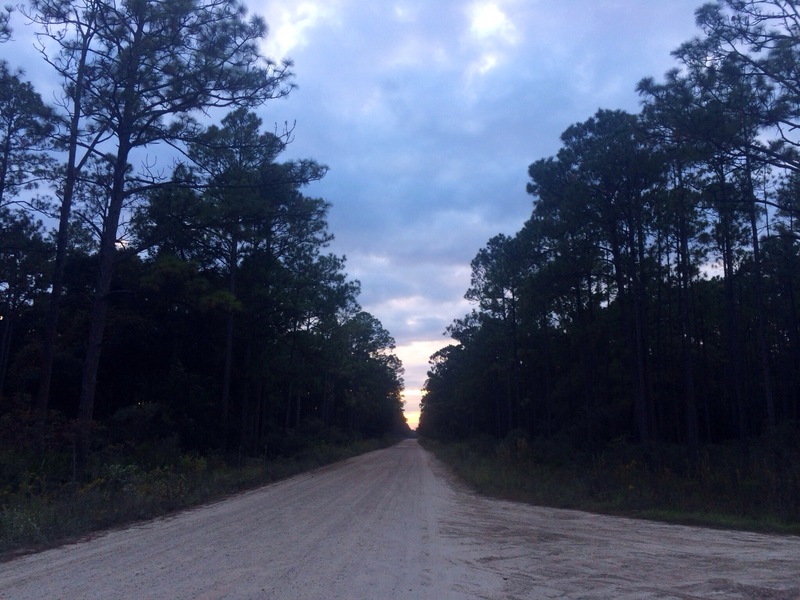 Initially, I had hoped to go hiking or visit Leon Sinks while in Apalachicola National Forest; however, the tranquil twilight environment had provided enough satisfaction. I had hoped to visit here someday again. 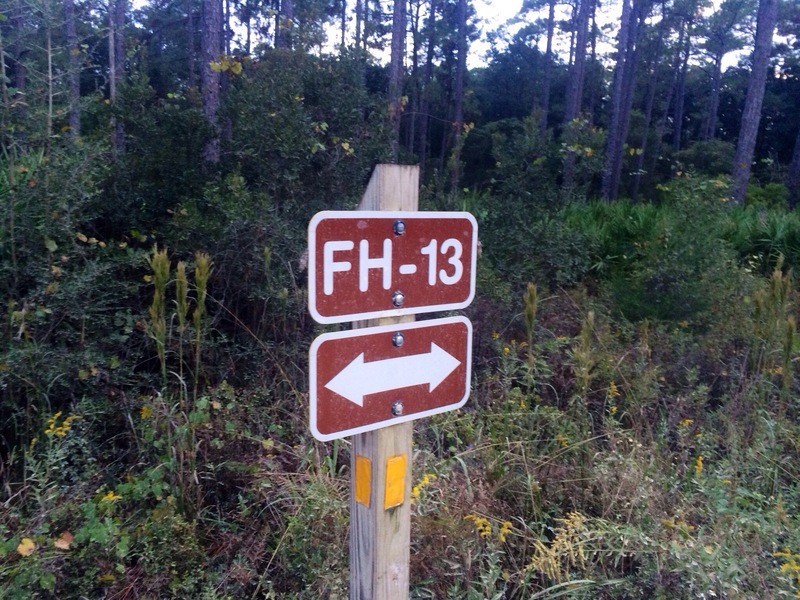 This entry was posted in Travel, West Florida and tagged Apalachicola National Forest, Camping, Crawfordville, Hiking, Pope Still Hunt Camp, Travel, West Florida. Bookmark the permalink. Having an issue activating mobile device under Exchange Activesync? Clear ActiveSyncAllowedDeviceIDs! New iPhone’s pretty legit with nighttime videos. Ha! Hear I was all about the sound. Yah, had a great time.